New minor release for GD Products Center includes several more important bug fixes and few changes. 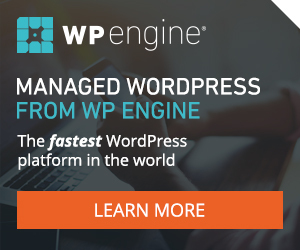 Plugin is compatible with upcoming WordPress 4.0 (expected in 2-3 weeks). Important fixes are for problems related to new installations with no product types created yet. In some cases, due to conflicts with some old versions of our plugins (from 2011), installation for GD Products Center can fail. To remedy that, you need make sure all your plugins from Dev4Press are up to date, and than you can use new reset tool from plugins Tools panel, Maintenance tab. Tool is called Plugin Reset, and it will remove all plugin settings, so be careful with it!